GARDEN DESIGNS ARE GROWING UP! 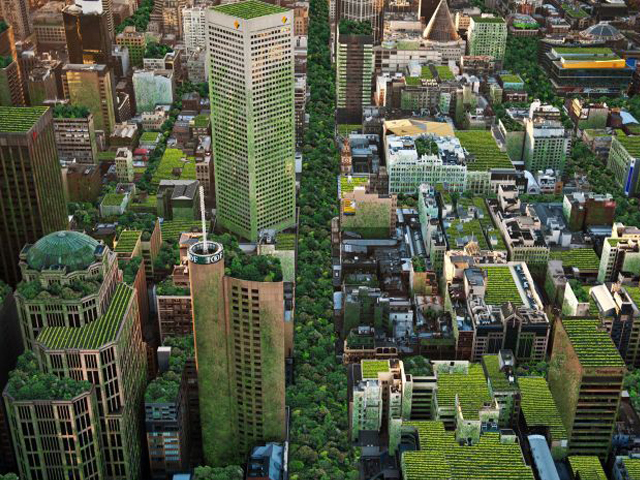 Increased awareness of vertical green walls and gardens is changing the way urban and commercial spaces are designed. 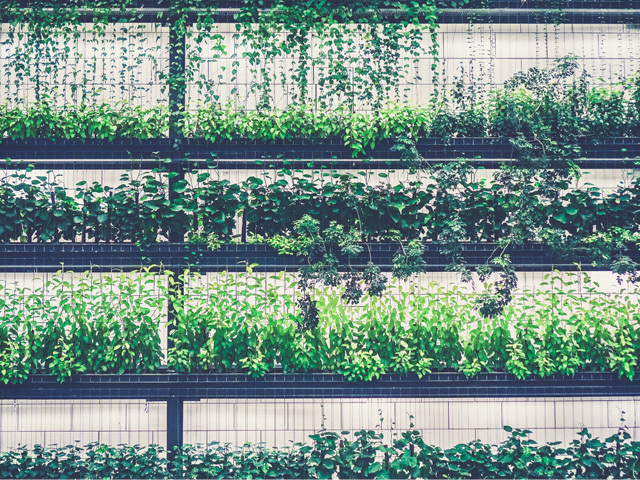 Growing awareness of vertical green walls and gardens has generated an increase in demand for products suitable for use in residential and commercial spaces. 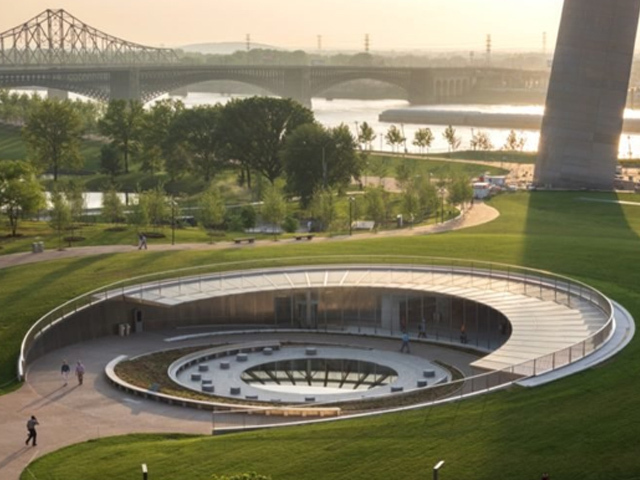 There are now a variety of products available from do it yourself backyard kits, through to high-end sustainable commercial grade designs that really create a wow factor in any commercial environment. 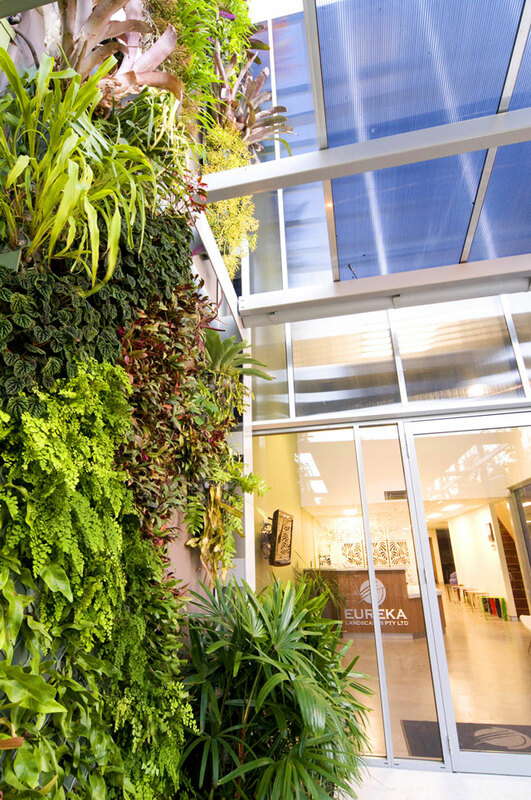 One company who are helping lead the way with quality high-end vertical green walls, is a Brisbane based operation known as PlantUp. 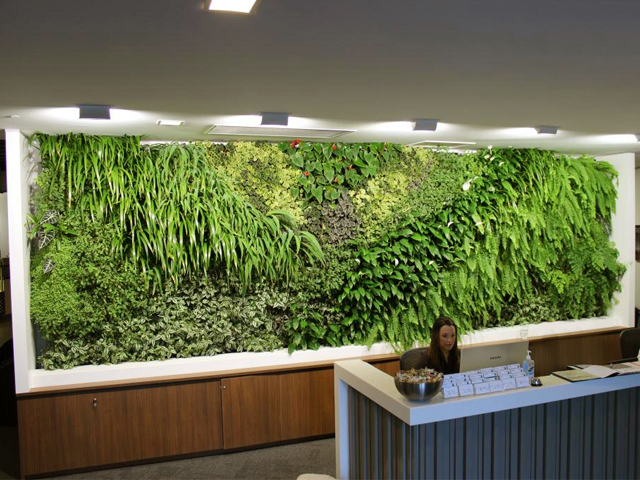 With a team of highly motivated and talented staff, PlantUp is fast becoming the go to company in Australia when looking for a high quality and easy to maintain green walls. 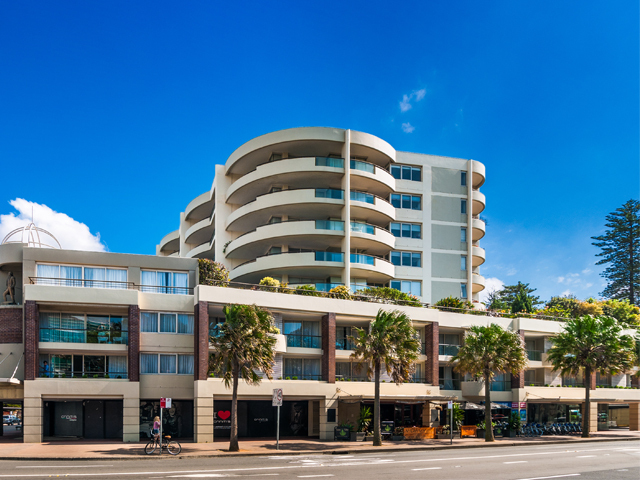 PlantUp Project Manager James Galloway said “It’s refreshing and rewarding to see how many people are adopting vertical gardens as a design feature in urban and commercial environments. 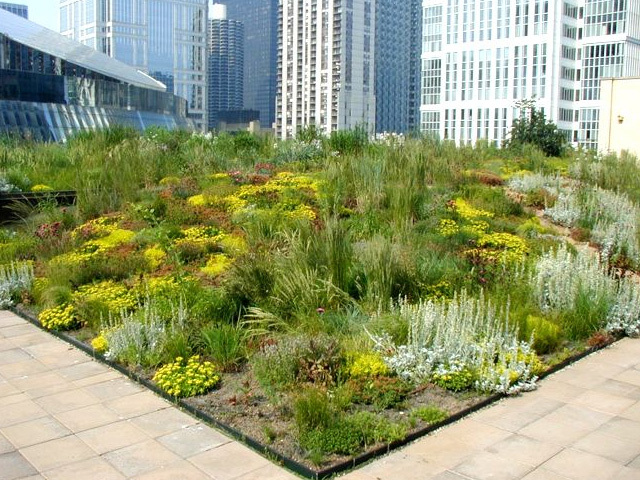 “There is so much you can do now in relation to green wall design. 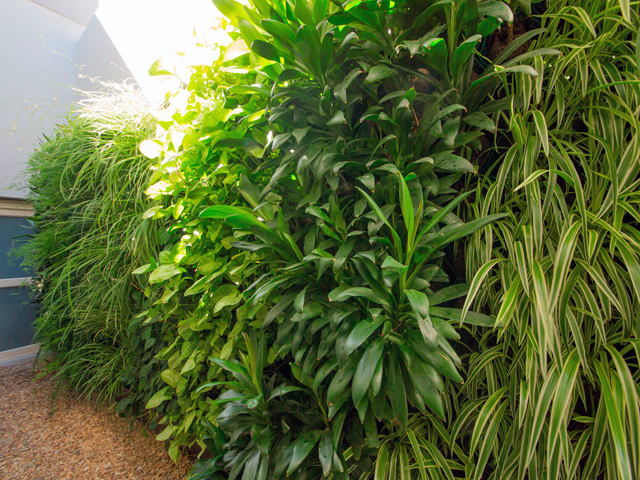 Our custom slimline panels provide a continual planting surfacing which allows us to create a green wall to fit just about any space and won’t end up looking boxy like some other products currently on the market.